Motherwell host St Johnstone at Fir Park on Saturday, as they look to return to winning ways after time off for the international break. The two sides faced on four occasions in the 2017/18 campaign, but this is their first encounter in 2018/19. St Johnstone won two of the game last season, running out 4-1 winners at McDiarmid Park and also picking up a 5-1 victory at Fir Park in the weeks leading up to the Scottish Cup final. 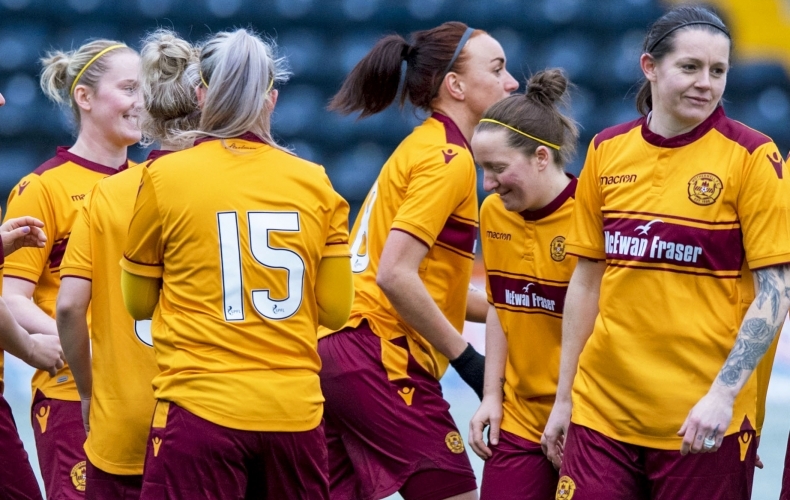 Motherwell picked up a 2-0 win at home in February, while also picking up a 0-0 draw in Perth. St Johnstone supporters will be situated in the Phil O’Donnell main stand and can pay at the gate. Liam Donnelly is an injury doubt with a groin strain sustained on international duty. Alex Rodriguez Gorrín is injured, while Carl McHugh is serving a one-match suspension following his red card against Livingston. Craig Tanner and Charles Dunne remain on the sidelines. 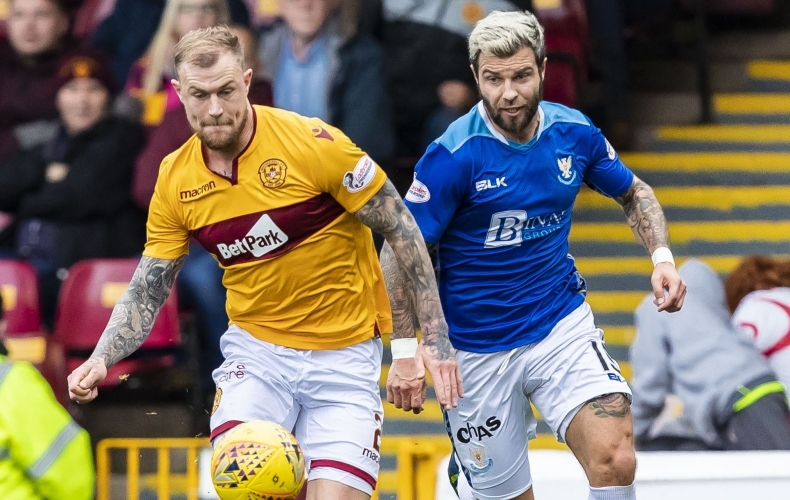 Liam Donnelly believes Motherwell maintaining their current performance levels will lead to better results in the coming weeks. The Northern Irishman is on a high after captaining his country’s Under 21 team to second in their European Qualifying group and is gunning for St Johnstone this weekend. 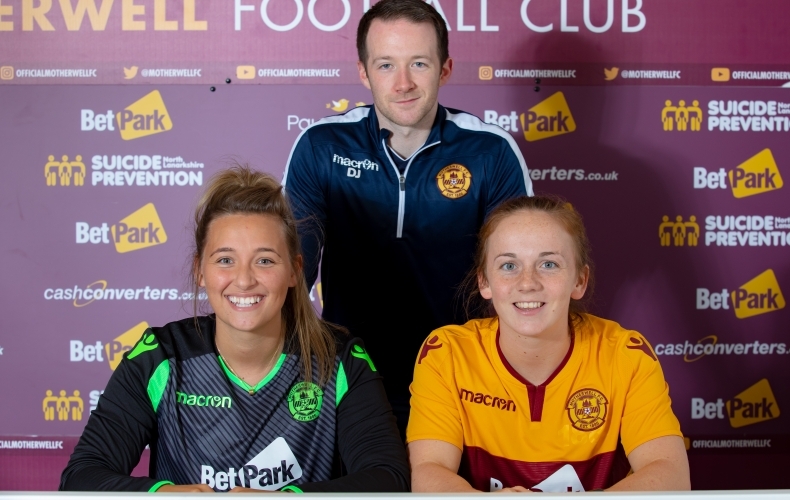 Motherwell return to league action on Saturday as St Johnstone travel to Fir Park. The Steelmen picked up a battling draw in their last Ladbrokes Premiership match before the international break, and are looking to build on that performance by claiming a win over the Saints. You can buy your tickets online right now from our ticket website. You can then pick up your ticket at the ground or, even better, print yours at home and bring it along to the stadium. Alternatively, you can pay at the gate. Our cheapest ticket for this Saturday’s game is just £20 for adults. Children aged 15 and under can get in to the stadium for just £3 in every stand. St Johnstone fans will be seated in our Phil O’Donnell main stand. Our main stand at Fir Park, raised above pitch level to give the best sideline views of the park in the stadium. Directly across from our main stand, the John Hunter stand has a lively, boisterous atmosphere and is also the home of the ‘Well Bois, our singing section at the stadium. Our family stand, situated behind one of the goals at Fir Park. This stand provides a friendly and more calm atmosphere to watch the game from, with activities for youngsters to enjoy as well as the match. Motherwell return to domestic action on Saturday as St Johnstone arrive at Fir Park. The encounter will see two sides go head to head in a bid to return to winning ways in the Ladbrokes Premiership. Here’s some key things you need to know about Tommy Wright’s side. Last season’s eighth placed finish was the first time the Perthshire side finished outside the top six since 2011. And it goes to show the impressive run the club have been on since Tommy Wright took charge five years ago. After eight games so far this term, St Johnstone sit in eighth spot, three points ahead of Motherwell in tenth. Saturday’s opponents know the importance of three points, having gone four league games without a win. A heavy 6-0 defeat at the hands of Celtic two weeks ago rounded off a hugely difficult spell, however, having gone up against Brendan Rodgers’ side twice, as well as Aberdeen, Rangers and table toppers Hearts. You just have to glance at St Johnstone’s squad to see how consistent it has been for a number of years. When Wright took charge back in 2013, he had a number of players at his disposal that he can still call on today. Steven Anderson, David Wotherspoon, Murray Davidson, Brian Easton, Chris Kane and Zander Clark are the standout names.